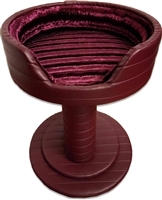 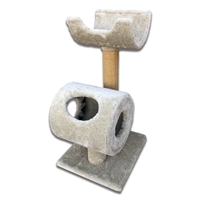 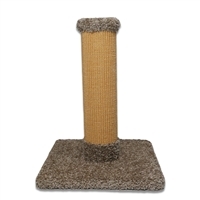 The best custom cat Trees, cat beds, cat scracthers and cat Towers for sale. 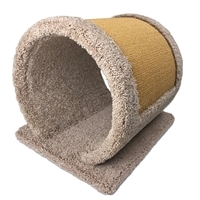 Exceptionally solid, durable cat furniture. 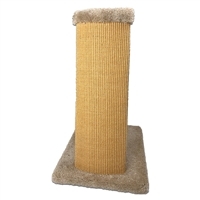 From our smallest sisal covered scratching pads to our largest cat tree, every piece is designed, engineered and constructed to be the best choice for quality, durability and value.